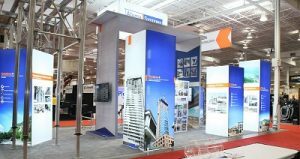 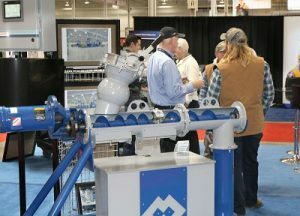 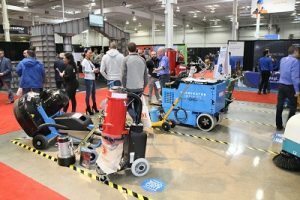 Canadian Concrete Expo (CCE) is an industry only trade show that is continuing to grow in its 3rd year for 2020. 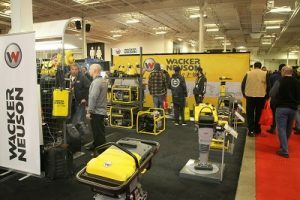 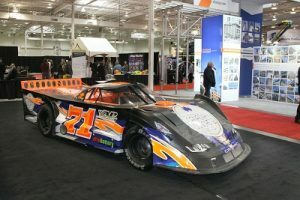 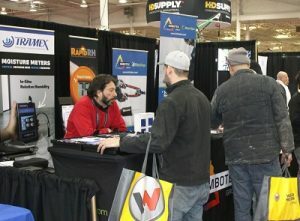 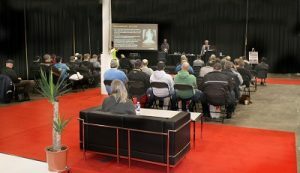 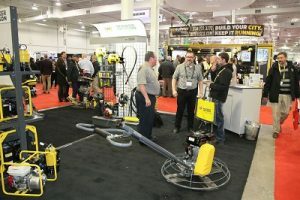 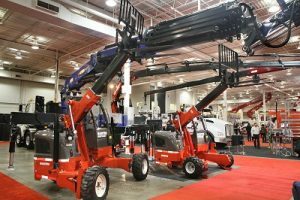 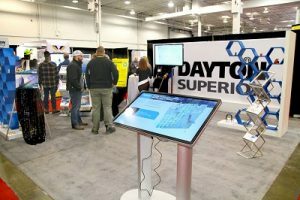 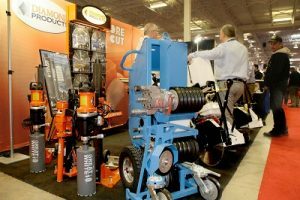 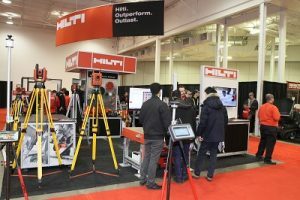 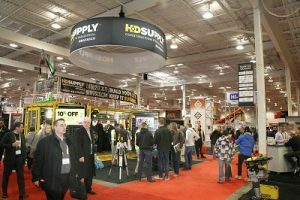 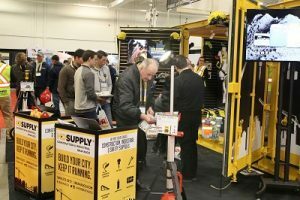 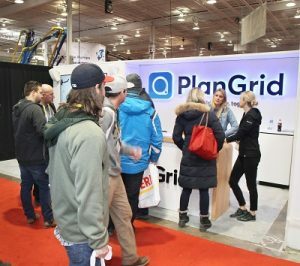 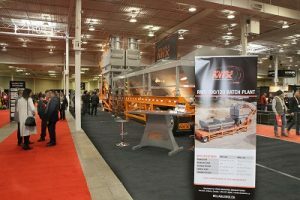 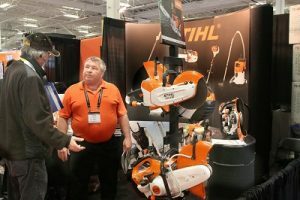 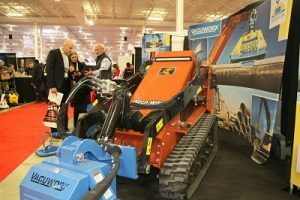 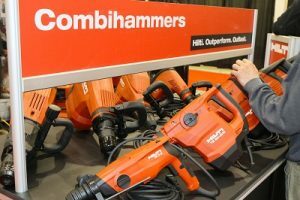 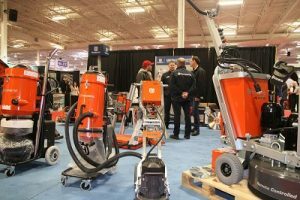 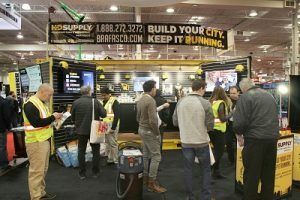 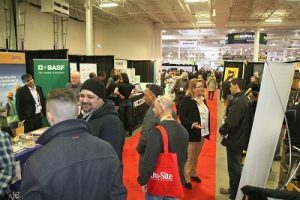 The 2019 show featured over 300 exhibiting companies, 26 educational sessions, 6 large equipment demonstrations, 6 stage presentations, plus the Canadian finals for “The Fastest Trowel on Block Competition” on over 220,000 sq.ft of show space. 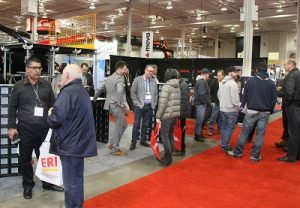 CCE creates commerce, partnerships, education, face-to-face meetings with exhibitors and on-site product comparisons to an attending national audience representing Canada’s $8 billion per year concrete industry. 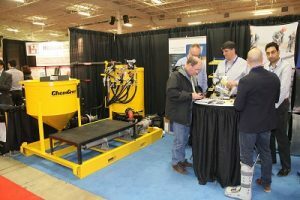 Attending industry professionals are attracted to CCE knowing that every exhibiting company can provide equipment, products or services to a national or regional market in Canada.